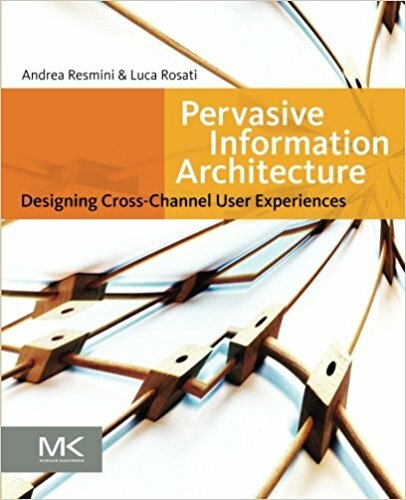 Learn modern methodologies for creating amazing websites from these top information architecture books. 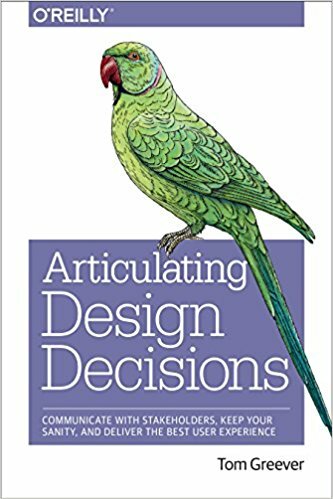 The team at slickplan has compiled our favorite IA books for anyone looking to deepen their information architecture skill set. 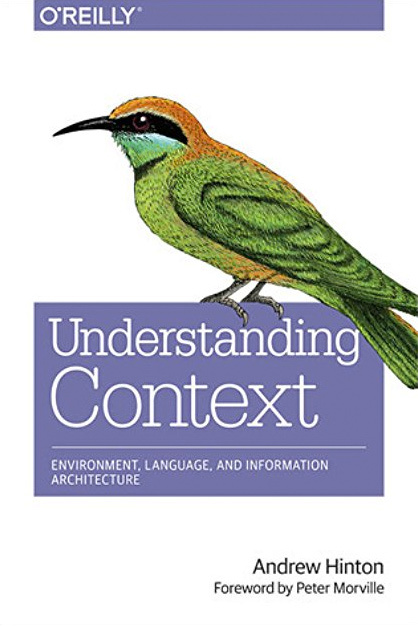 Our book picks range from beginning to advanced level topics. 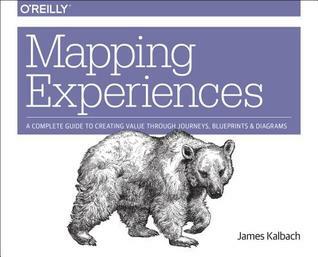 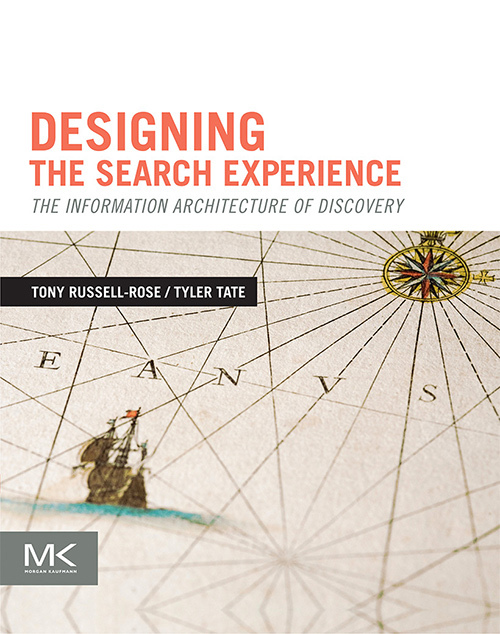 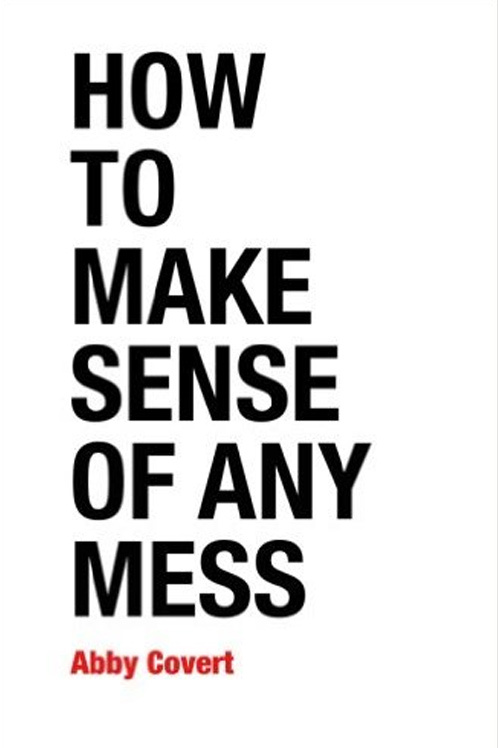 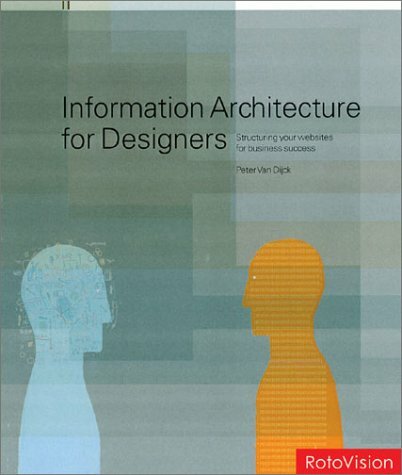 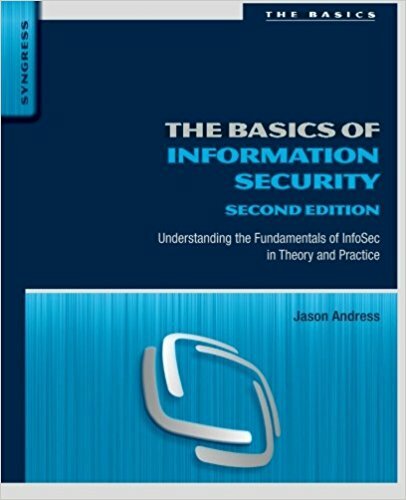 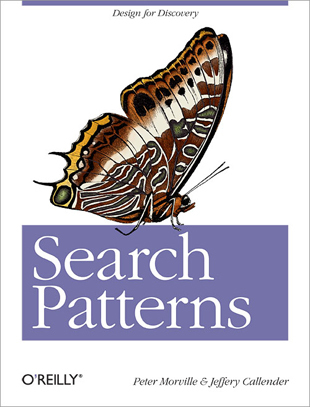 If you are new to information architecture this is a great place to start. 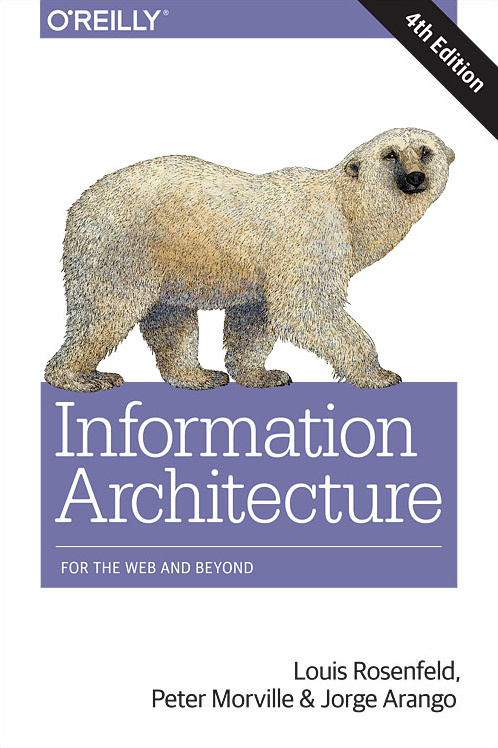 Sign up for our newsletter and get free information architecture content. 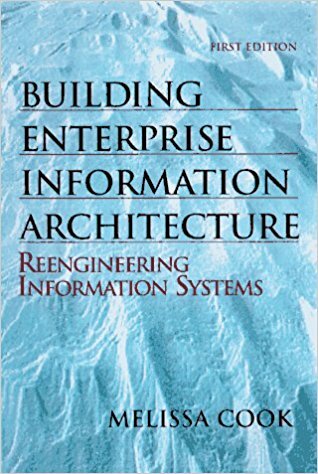 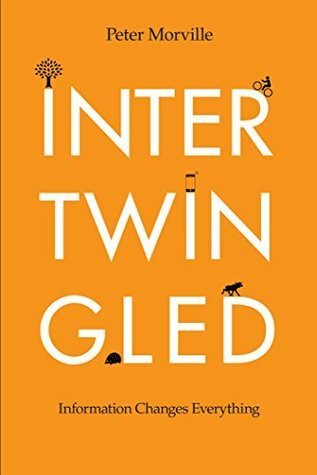 What’s your favourite IA book? 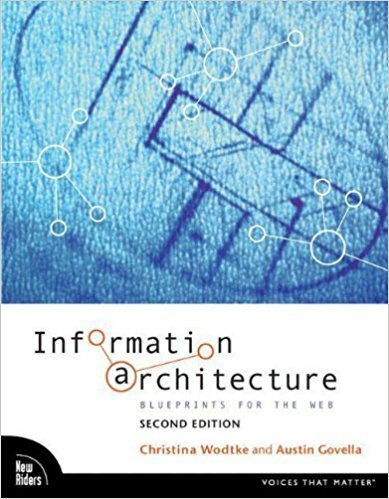 Find us on social media and tell us about the information architecture books you love!